Based on how this seven-round mock draft plays out, the Chicago Bears have a golden opportunity to get back on track during the 2017 NFL Draft. Boy, it was a bad last year for the Chicago Bears. 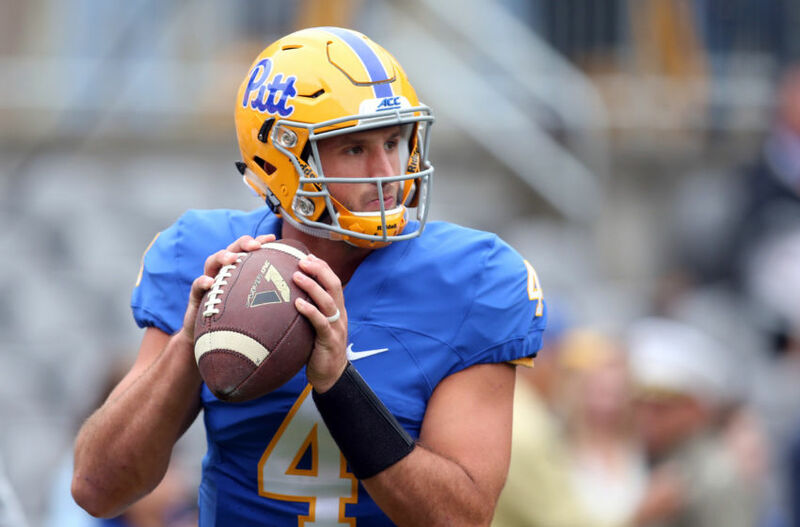 Despite making a huge splash during free agency and crushing it during the 2016 NFL Draft, they still managed a miserable 3-13 record on the year. The 2016 showing may have been ugly, but this team has a solid foundation of talent to work with moving forward. One way to ensure there’s significant progress this upcoming campaign is to put together another outstanding class of talent during the 2017 NFL Draft. Luckily for Chicago, this class is loaded with high-upside prospects ready to light the NFL on fire. And with seven picks currently in their name, the Bears should have no problem adding more players capable of making an early impact. With several holes to fill this offseason, it’ll be imperative for the Bears to hit on as many picks as possible. That’ll mean finding reliable options to address their needs–there’s no room for risky moves or early-round gambles. With that in mind, here’s my seven-round mock draft for the Bears with just under three months to go before the 2017 NFL Draft. Note: The Bears received the Buffalo Bills’ fourth-round pick as part of a trade for Chicago’s 2016 second-round pick. 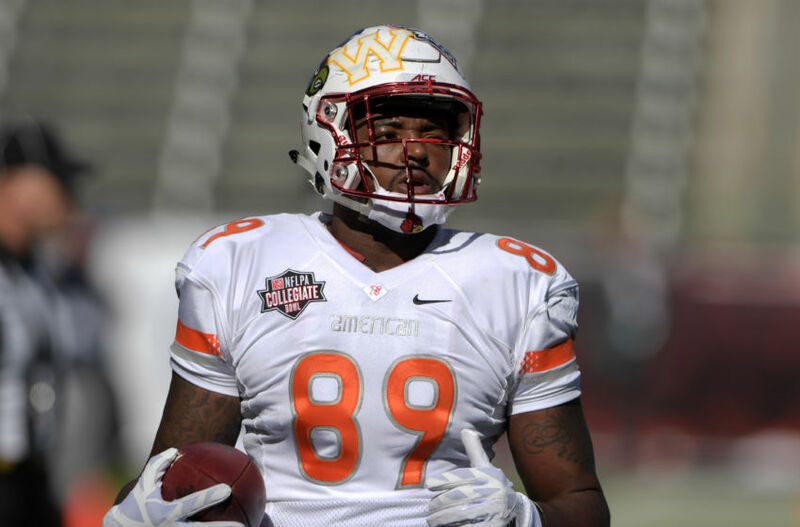 The Bears traded their sixth-round pick to the Houston Texans in exchange for tight end Khari Lee. More often than not, I see Jonathan Allen mocked to the Bears here. Instead of spending the No. 3 overall pick on a boom-or-bust prospect, though, I believe Chicago should go for arguably the most underrated player of the 2017 draft class. Put simply, Thomas has the talent to be a superstar in the very near future. It only takes a few minutes of watching film to see the type of impact he can have. At times, the Stanford product can be completely unblockable. Not only is he powerful and explosive off the snap, but he offers outstanding athleticism and flexibility to get around blockers. Tie in the fact that he’s got a handful of moves, and you’ve got the ingredients for an annual All-Pro at defensive end. It’s taken some time for folks to get on the Thomas bandwagon. I’m just now starting to see him mentioned as a Top 5 pick. However, I can assure you it’s well warranted—he’s certainly a surer prospect than Allen could ever hope to be. The Bears need an impact playmaker along the defensive line who can hold down the unit for the next decade. Thomas has the tools to be that playmaker. Unless Chicago is sold on one of the top quarterbacks in this spot, Thomas should come off the board. Chicago is faced with some difficult decisions at wide receiver this offseason. Alshon Jeffery may not be retained, Eddie Royal is a potential cap casualty, and Marquess Wilson is also headed for free agency. It appears a lot of influx at receiver lies ahead in the Bears’ near future. Even if Jeffery is re-signed or tagged, the team needs to add more talent at the position. That’s where a guy like Curtis Samuel could come into the equation. The former Buckeye is an electric offensive weapon. The Bears haven’t exactly had one of those in recent years, which is why he seems like such an exciting option here. No matter how the ball ends up in his hands, good things are bound to happen. Whether he’s lined up at running back or receiver, Samuel can create highlight plays in an instant. Using sensational speed and elusiveness, the Ohio State product simply finds ways to create sparks for an offense. As this Chicago team undergoes serious changes on offense this offseason, adding that type of weapon to the mix seems ideal. There’s a good chance Samuel comes off the board on Day 1. However, if he makes it to the top of the second round, the Bears need to think long and hard about calling his name at No. 36. 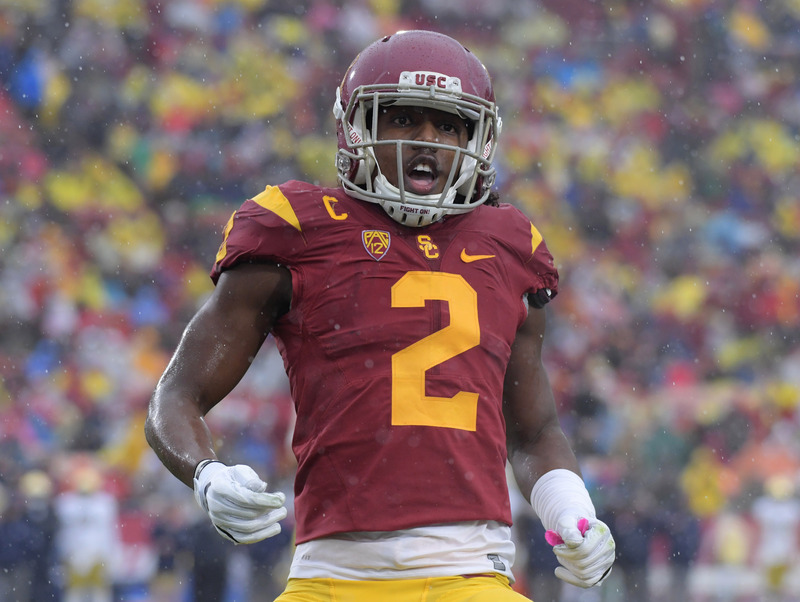 At this moment, there’s a belief that Adoree’ Jackson won’t make it out of the Top 50 (via NFL.com’s Lance Zierlein). 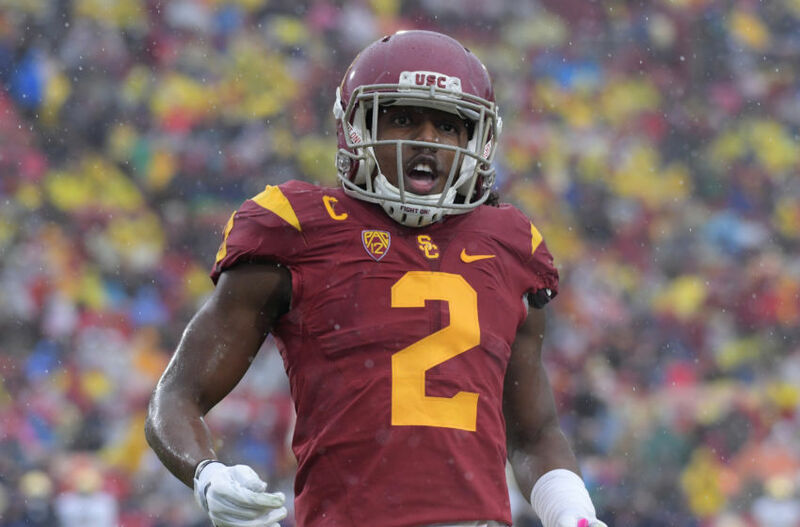 However, with how loaded the 2017 cornerback class is, I wouldn’t be surprised if a few Day 1 talents slip into the latter parts of Day 2. If that’s the case, the Bears absolutely need to pull the trigger on a talent such as Jackson. This is going to be a rough offseason for the Bears at cornerback. Although they fielded one of the NFL’s better pass defenses in 2016, there are a number of issues in need of addressing. Tracy Porter is considered a potential cap casualty, and Kyle Fuller will likely get the ax. The depth at cornerback isn’t much better, seeing as it’s largely made up of young, inexperienced talent. There are some concerns with Jackson, who can be a bit inconsistent in coverage. However, in terms of athleticism and playmaking abilities, you can’t ask for much more. It’s going to take some coaching and experience before he develops into a dependable starter, but the potential is undoubtedly there. Especially with top return man Deonte Thompson headed for free agency, Jackson can kill two birds with one stone. He’s an elite athlete who can start at cornerback while also creating highlights as a returner, so it only makes sense to call his name here. My guess is, one way or another, the Bears address the quarterback position before the 2017 NFL Draft. I’m not sure they can truly rely on any of this year’s top gunslingers, and they simply need a more stable option under center. Whether it’s Kirk Cousins, Mike Glennon or Colin Kaepernick, they find a way to add an experienced starter this offseason. That’ll not only save them from gambling with the No. 3 overall pick, but it also saves them the uncertainty of starting a rookie. Still, adding a young arm to the mix wouldn’t be the worst idea. So in this case, I have them waiting until Day 3 to add a high-upside arm to the mix. 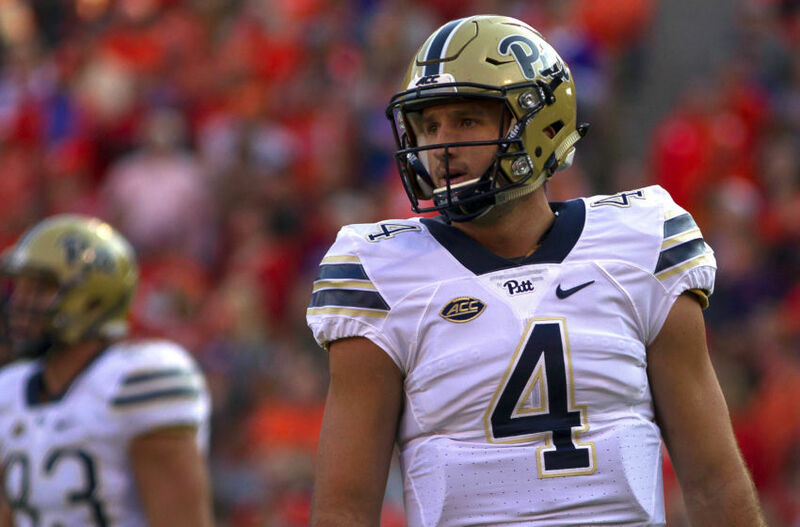 Nathan Peterman has quietly worked his way up draft boards in the last couple of months. He showed well during the Senior Bowl, and continues to receive praise for his arm talent and pocket poise. Even Zierlein went as far as saying that he has the tools to be a starter some day. Everyone will be looking for the next Dak Prescott this offseason. While that’s obviously a poor mindset to have, I think Peterman could be one of those mid-round guys with first-round talent. It’s no guarantee, but the Bears may just end up with a diamond in the rough with this pick. Although the Bears have two capable starting tackles heading into 2017, both guys atop the depth chart could use a push. I wouldn’t be surprised if Chicago added some competition via free agency, but the 2017 NFL Draft also offers some intriguing mid-round talent. One guy who is a bit of a boom-or-bust type of talent is Julie’n Davenport. The small-school product earned first-round consideration a few months ago, but has since come back down to the Earth after more film became available on the Bucknell product. 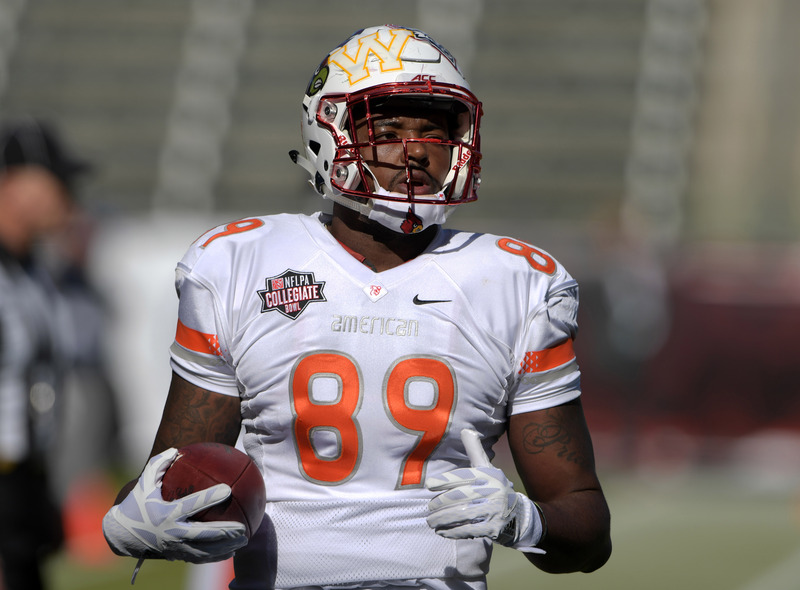 His stock also took a hit during the Senior Bowl, during which he often appeared overmatched against mainly FBS talent. 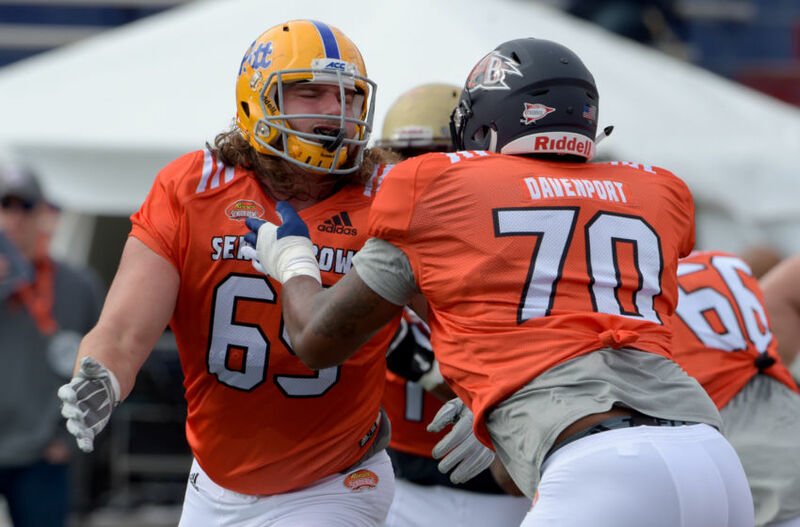 Still, despite these apparent setbacks, plenty of folks believe Davenport can develop into a starting-caliber tackle given time, coaching and experience. If you look at the measurables, it’s easy to see why so many are intrigued. Not only does he possess a 6-7, 315-pound frame, but he shows plenty of athleticism for a man of his size. Put simply, the raw physical tools are there for him to be a star if some team can develop him right. 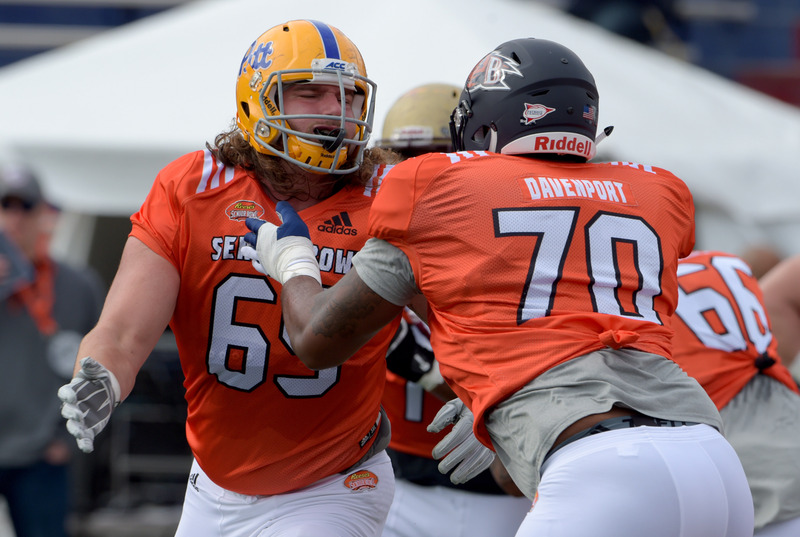 Davenport has all the makings of a small-school sleeper. If a team is willing to be patient with him, they could end up walking away with an outstanding starter in a couple of years. A fourth-round pick is a small price to pay for that type of potential. The addition of Samuel was a good start, but the Bears are going to need more help at wide receiver to be successful in 2017. That means adding some quality depth and diversity to the position. 2/6 – Who Is the Favorite to Win Super Bowl 52? 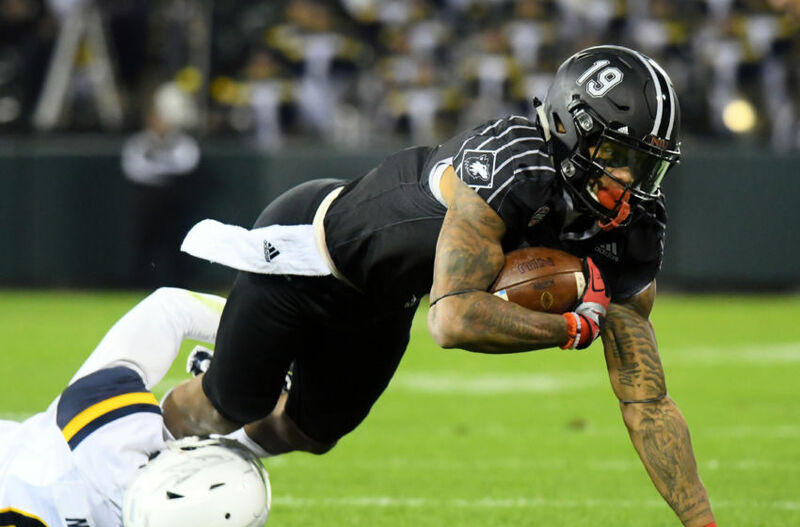 While Samuel is lightning in a bottle, Kenny Golladay is a big, physical receiver with the frame to simply outmuscle cornerbacks for the football. His 6-4 height helps him dominate on jump balls and in the red zone. Especially with Jeffery and Wilson potentially gone, the Bears need a new big body to throw to. This past season, Golladay hauled in 87 passes for 1,156 yards and eight touchdowns. Although there are some concerns about his overall athleticism, it’s clear he’s capable of producing when given the opportunity. 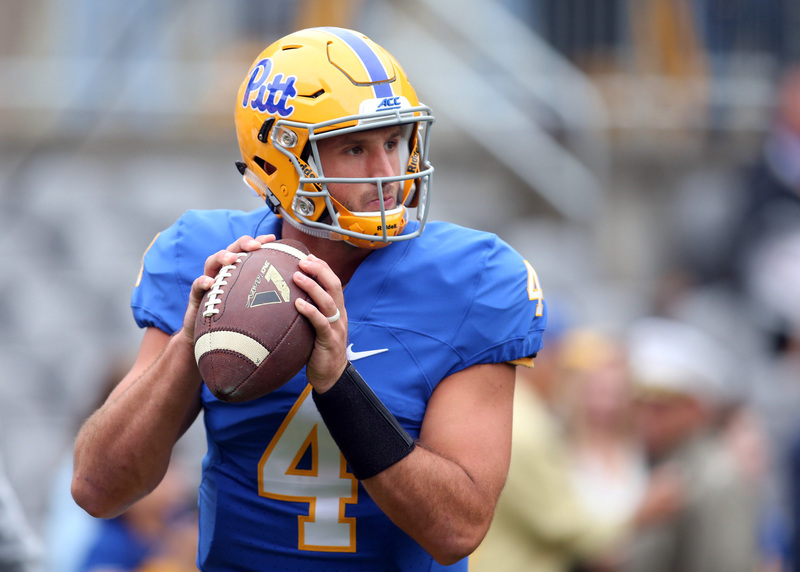 If he shows well at the Combine, Golladay could easily see his stock rise before late April’s draft. However, for the time being, the beginning of the fifth round seems like a realistic landing spot for the physically opposing receiver. In today’s NFL, it’s all about having weapons that complement each other. Golladay’s size can provide a terrific counter punch to Samuel’s quickness and elusiveness. If he’s still on the board in the fifth round, Chicago should at least consider calling his name. Right now, the Bears need at tight end isn’t overwhelming. They have an exceptional starter in Zach Miller, although he tends to get hurt a little too often. Backup Logan Paulsen, however, is headed for free agency and may not be re-signed. If that’s the case, Chicago could look to find a replacement for the team’s top blocking tight end. In that instance, I believe a guy like Keith Towbridge could be a legitimate late-round option to fill the void. 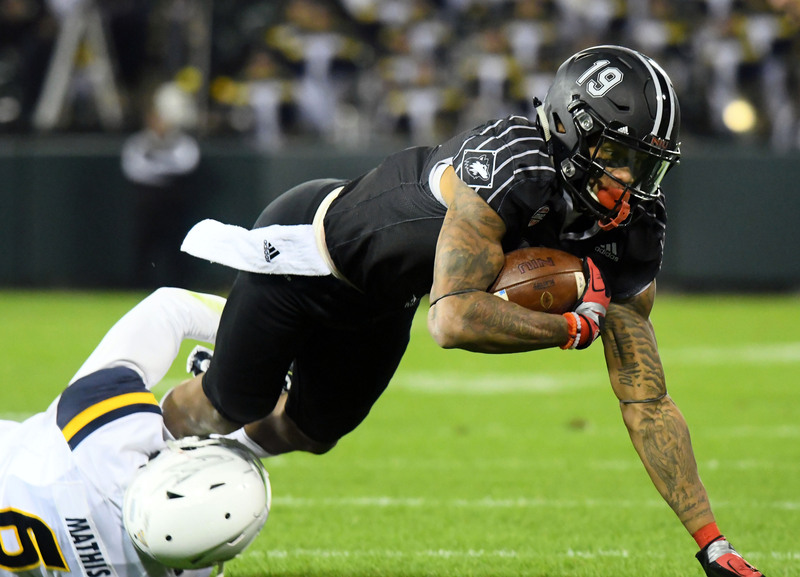 The Louisville product has never been used as much of a receiver. In fact, he only had 21 career catches for the Cardinals, including only two this past season. However, when it comes to blocking, he’s one of the most intriguing options available in the 2017 draft class. 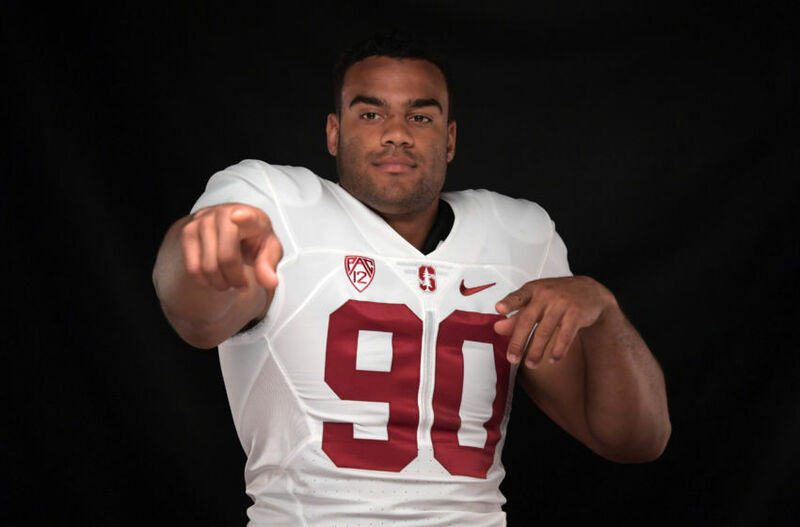 As we during the NFLPA Bowl, Towbridge possesses a powerful frame, good footwork and the toughness to consistently win in the trenches. He also has the hands and athleticism to play a part in the passing game, although it’s clear based on his impact at Louisville at he’s not exactly a guy you should try to get the football to. The Bears have a couple of other young options at tight end. However, if they lose Paulsen and plan on replacing his blocking abilities, targeting Towbridge in the final round seems like a solid route to take.